Ready Set Go! 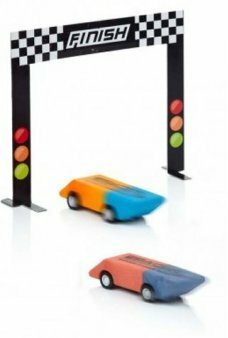 Pull back on your E-Racers and zoom into action. 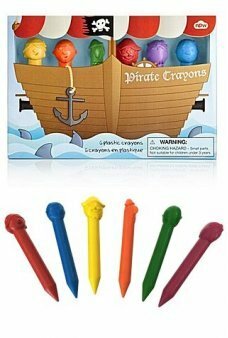 Our E-Racer Set includes 2 pull back Race Car..
Illustrate your adventures like a pirate with our Pirate Crayons Set. Each crayon features the funny face of a sai..
What should you do next? Use the Predict a Pen to help you make decisions as you write or take notes. Just c.. Yes, you can be the Princess for a Day - you just need our Inflatable Pink Crown! 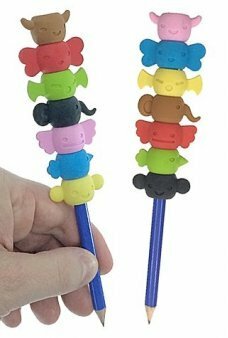 You don't need family connection..
Totem Pole Erasers for your pencils! 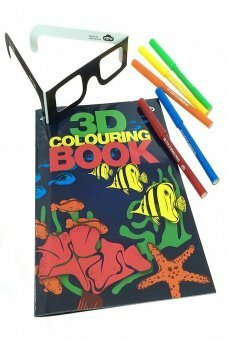 Our adorable set of seven erasers stacks on a pencil to make your own to..
Color surprising Three Dimensional images with our Amazing 3D Coloring Book Kit. Using ChromaDepth lenses, you see..